Rachel’s World Class Gentlemen’s Club & Steakhouse is a luxurious Adult Entertainment Complex and an award winning 5 Star Restaurant. You will find the most beautiful women in Florida and a dining experience that rivals the finest steakhouses in the world! Gentlemen looking for the best strip clubs in Florida always think of Rachel’s. 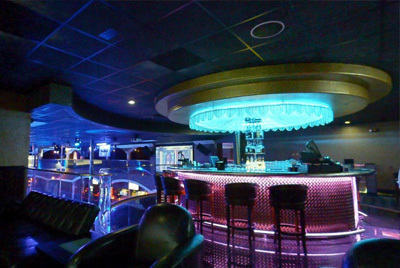 Rachel’s Gentlemen’s Club is known around the world for showcasing beautiful girls in an elegant atmosphere. A VIP hostess will greet you with a smile and our Palm Beach dancers will entertain you with style and grace. Special events take place at Rachel’s Gentlemen’s Club in West Palm Beach all the time. Drop by for one of our parties, or just come in on one of our normal nights. We offer a variety of VIP Services to accommodate your group. Bringing a small or large party? R.S.V.P today. Our extensive list of fine wines, cognac and champagnes are all served by a professional and experienced staff that will cater to your every need. Rachel’s Palm Beach has been considered by many as one of the finest adult clubs in America. Our club works hard to bring a hot adult nightclub environment to West Palm Beach. Our entertainers, servers and bar staff are all trained professionals dedicated to providing you with a quality product and a memorable occasion. Gentlemen looking for the best strip clubs in Florida always think of Rachel’s. Enjoy group parties in the best place in Palm Beach. Book your event at Rachel’s Gentlemen’s Club. 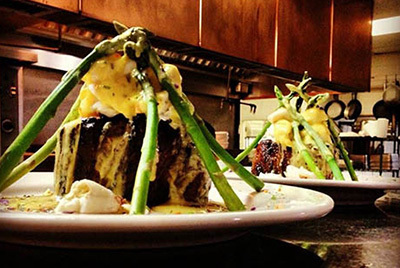 Our menu features eight choices of prime USDA cuts of steak, prime rib, lobster, lamb and veal. Become a Rachel’s member to earn yourself full access and discounts. Have all your questions answered about the home of the most beautiful entertainers. Rachel's Palm Beach is always looking for the hottest new talent to join our team.